I’ve been studying ways of thinking more clearly and structured lately. I spend so much time analysing business models that it made sense to allocate some dedicated learning to think better and communicate more effectively. The rule of three was taught to me by my MD at Lazard when I was an Associate writing a strategic review of a private equity investment trust. He explained to me that there are always three reasons for something and that clients like 3. So always structure up your answers into three. I can remember having the conversation, but I can’t remember exactly how it played out. Regardless it was a profound and simple lesson I have taken to heart. I read somewhere that a management consultant was so au fait with the rule of three that he would say ‘there are three reasons for’ before even having an answer. He would then proceed to figure out the answers (the three of them!). 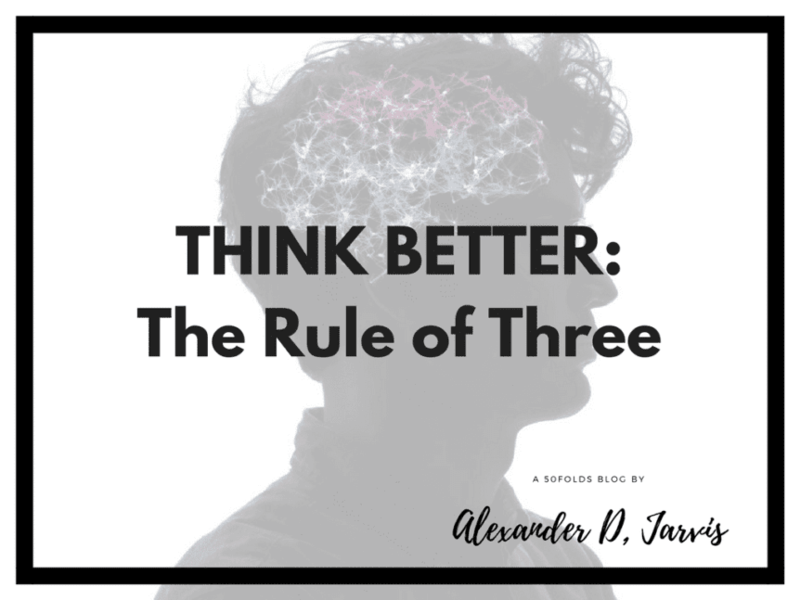 The rule of three is a writing principle that suggests that events or characters introduced in threes are more humorous, satisfying, or effective in execution of the story and engaging the reader. For nerds, there is a Latin phrase “omne trium perfectum” which translates to everything that comes in threes is perfect. The three elements together are known as a triad. If you are pitching a client or prospect your conversation could go a few ways. Client: Why should we use your product? You: Um. Well, I guess theres a bunch of reasons! Client: Wow, that’s a lot. You: [Thinking]. There are three reasons. Financial, strategic and operational. Firstly, from a financial perspective, we offer our customers the highest RoI since we deliver a full-featured package at the lowest cost per seat. Strategically, we offer you insights that you can’t find anywhere else and they are presented simply in a dashboard. Finally, operationally, we are really easy to integrate. Your developers will love us. Doesn’t the structured answer just feel nicer to hear? Even if you can’t remember the details, you know this sales guy is thinking about our financial, strategic and operational needs. Why is the rule of three useful? People tend to remember three things better than they can remember more than three points. This all comes down to cognitive science. Three helps provide a framework to relate to. It takes a minimum of three items to provide a pattern and a small group of this size seems to be one of the easiest ways to provide a framework for hanging new ideas onto. Three steps make things seem simple. If you want to do something, you can describe a 100 point plan of how to leave the house, or you could just say ‘Ready, set, go!” That just feels easier. I learnt about this in an organisational behaviour class in Uni when we were asked to explain the steps to open the door (Less steps feels easier). Three is great for sales. When you are speaking you should first tell them what he is going to say, then tell them, then tell them what it is he just told them. Putting it simply if you want your message to be remembered put it on a list of three. What are examples of the rule of three? You have heard of Christianity, well there is the Father, Son and Holy Goat (Joke from Notting Hill). In the Wild West you have the Good, the Bad and the Ugly. Thought another manner, how do you often categories things? Industries themselves seem to evolve into threes too. In “The Rule of Three and Four,” Bruce Henderson put forth a hypothesis about the evolution of industry structure and leadership. He posited that a “stable, competitive” industry will never have more than three significant competitors. Moreover, that industry structure will find equilibrium when the market shares of the three companies reach a ratio of approximately 4:2:1. 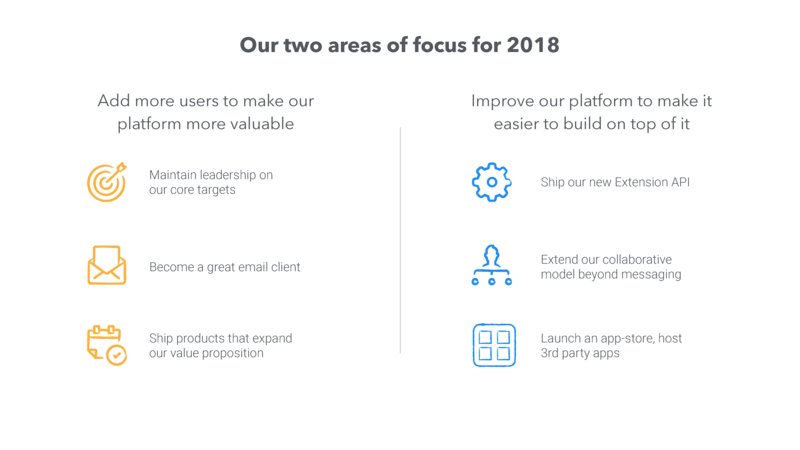 A lot of founders will make things confusing and list a bunch of bullet points. Max three is always a good approach to slide design. It’s a super easy to remember, but really powerful learning. That’s a great insight you made! 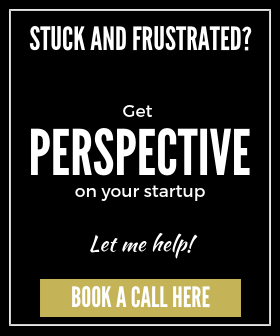 I studied the landing page layouts of a bunch of different sites when I was going through the process of rethinking my own site’s landing page and *surprise* *surprise* this number just came up over and over again. This is most especially the pricing section of their sites as well. The hustler (why is this important), hipster(what to show) and hacker(how to build) trinity fits this model too. Everything does 😉 It’s a small but useful learning!